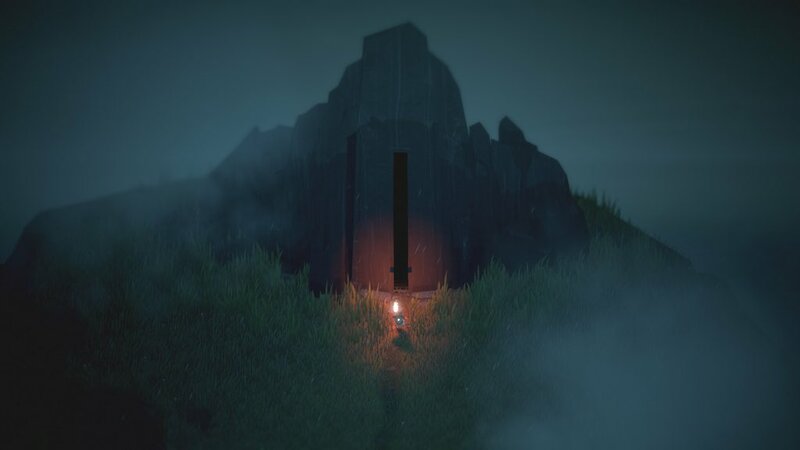 Below, Capy Games' long awaited Xbox exclusive, drops next week – AiPT! I’ve been waiting for this for a long long time, and I’m so god-damned excited it’s coming out. If you need me next week, I’ll be deep in a cavern, not paying attention to anything or anyone else, at all.